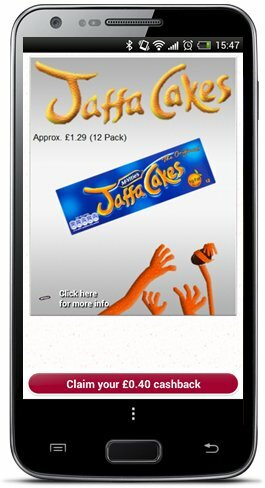 Kellogg’s and United Biscuits have become the first brands to sign up and trial Shopitize’s new brand-to-consumer cashback mobile couponing service in the UK. Through the new platform, which was launched on 14 November, more than 1,000 shoppers in the UK have started receiving deals on their smartphones from Kellogg’s and United Biscuits. The exclusive deals offered to users feature some of the companies’ leading products such as McVities Jaffa Cakes, Kellogg’s Special K, Crunchy Nut and Coco Pops breakfast cereals, Pringles and Special K Cereal Bars. By utilising these offers through the new service, users are expected to save up to 50% from standards prices, according to Shopitize. In order to use the Shopitize couponing service users will have to install the iOS or Android Shopitize app in their smartphones, after which they will begin receiving exclusive deals. Once the users visit the supermarket to purchase the products featured in the Shopitize app, they need to take pictures of their paper shopping receipts using the app. These receipts are then automatically processed and verified by the Shopitize mobile ecosystem, and the customers receive a payback either through cheque or PayPal. Kellogg’s UK brand experience and digital controller Sam Blunt said that Shopitize’s mobile couponing system works right across the retail trade. 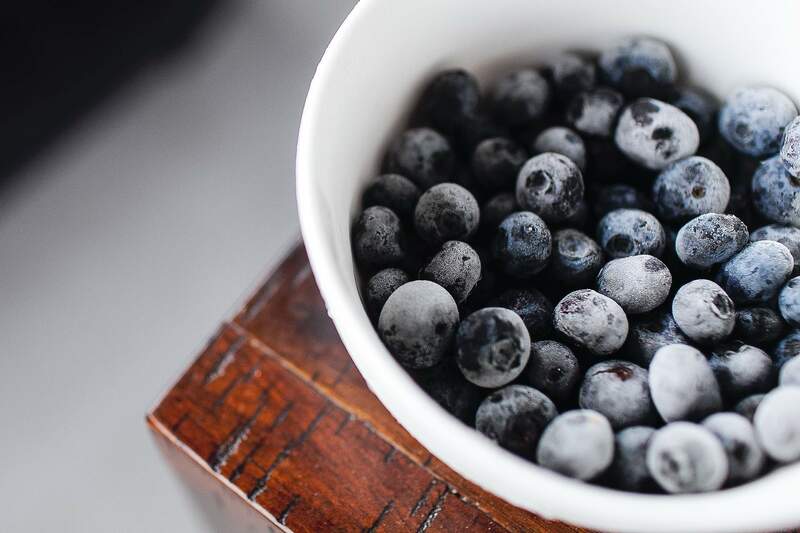 "As a leading brand, Kellogg’s aims wherever possible to embrace and support innovation that could enhance the shopper experience and Shopitize has the potential to do just that," Blunt added. Shopitize managing director Irina Pafomova said that as more users register with Shopitize and share their shopping data in privacy, brands will be able to better focus on the consumer profiles and offer them highly personal and exclusive offers. "This can drastically improve the efficiency of their promotional spends," Pafomova added. Image: The Shopitize’s mobile couponing service allows food brands such as Kellogg’s, United Biscuits to offer highly personal and exclusive offers on their products, while users can save up to 50% from standards prices. Photo: Shopitize.